IVYMOBI App Lock is one of the best apps for locking almost everything on your phone including system apps, images, videos, photos, etc. Your smartphone is your best companion that always stays with you. 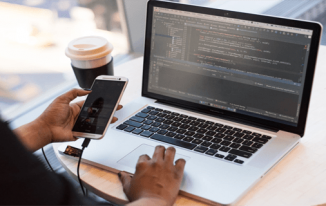 Nowadays, people are obsessed with their smartphone, and they do everything using it such as chatting, emailing, messaging, gaming, banking, and many other things. Due to this much usage, it becomes very important to keep your phone and the apps installed on it safe from others. I remember when I used to give my phones to friends, they start checking out the messages and chats which usually people do when they get others’ phone. When I came to know about it, I stopped giving my phone to others even for a minute. But, sometimes you cannot avoid and have to give your phone to someone for some urgent stuff like calling, etc. 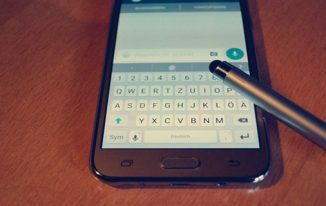 So, what you can do so that even your phone is with someone else, he cannot peek a boo into your messages or chats or any important data? You can lock the apps that you don’t want someone to look into. Yes, you can do it, and there are many apps available for it on Google Play. Recently I installed App Lock by IVYMOBI which is nice, and I am currently using it on my phone. Social Apps => In the age where communication gone online in the form of chat, and social media is what we use every hour of the day, it’s important to keep them safe from others, and App Lock is the best app to lock all of the social apps like Facebook, Twitter, Whatsapp, etc. System Apps => System apps like calling, Settings, Gallery, etc. can also be locked using App Lock. So, that no one can use these too. 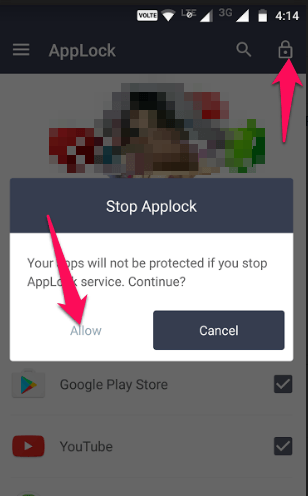 Most importantly, we may have personal photos and videos that we don’t want anyone to see, then locking them is the best choice, and App Lock assures you full security by locking all of them. Third Party Apps => Gmail, Youtube, Games, etc. can also be locked using App Lock. In short, you can lock everything on your phone using IVYMOBI’s App Lock. 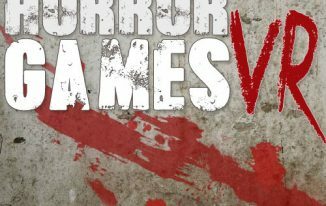 Moreover, it has some really cool features too which you are going to read next in this review. They do add more value to this app. 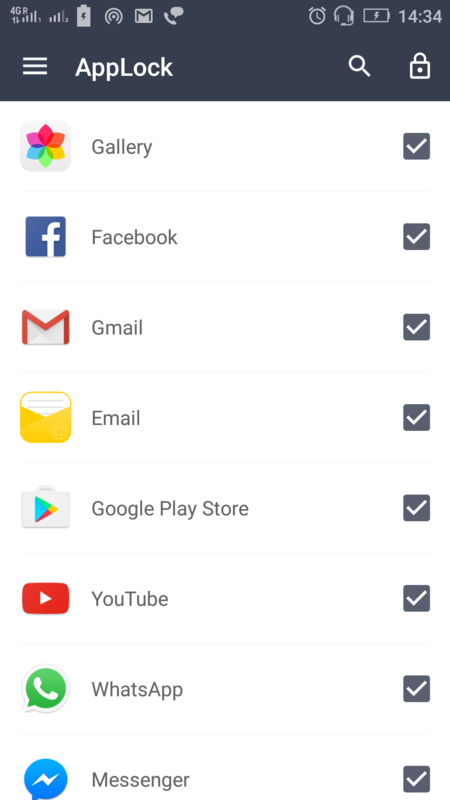 You Just need to install the App from Google Play, run it, set the lock pattern, and then all the apps will be listed as you can see in above screenshot, just tap the check boxes to lock and when you want to unlock, just uncheck them. That’s it. As simple as that! Intruder selfies is a feature that enables your phone to capture the one that tries to hack into your phone. As long as he draws the wrong pattern, the app clicks the selfie. To test this feature, I have drawn a wrong pattern, and it did click my picture that is saved and accessed from the app’s menu. 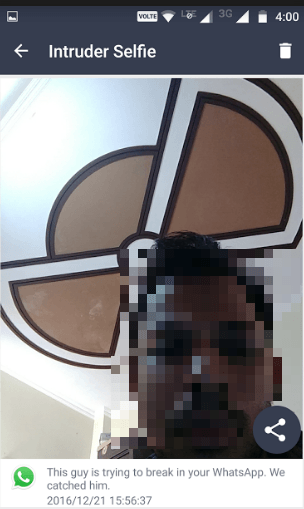 And, Intruder Selfie can be shared on social media as well that will help you publicize the guy who tried to hack into your phone. This Intruder Selfie share feature is good as you don’t have to do much for sharing the image captured. It is a feature that allows you to hide your App Lock app by showing a different icon. 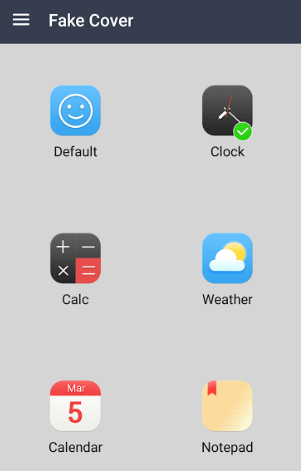 When you set a different icon, it will show as another app. 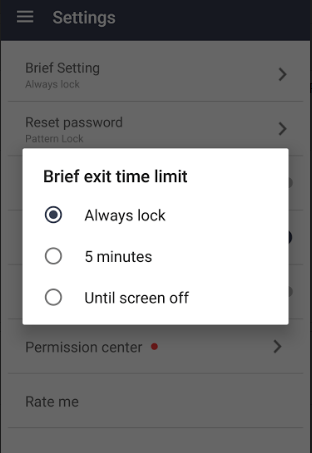 For example, if you select Clock, it will show as Clock app, and no one will come to know that it is actually the App ock, and hence your security is improved. There are times people try to remove the app first to break the security, but this feature keeps you safe from this threat too most of the times. When you go to The App Lock’s settings and tap Brief Setting, you will see this screen. 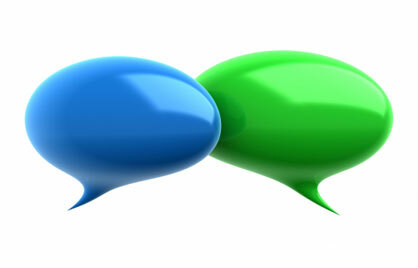 You can choose anyone of your choice to customize as per your requirements. Once you open the App Lock by drawing the correct pattern, you can just tap the lock button to enable or disable. If you disable it, all your apps that were locked will not be locked anymore. You can enable and disable the app anytime you want without any extra effort. 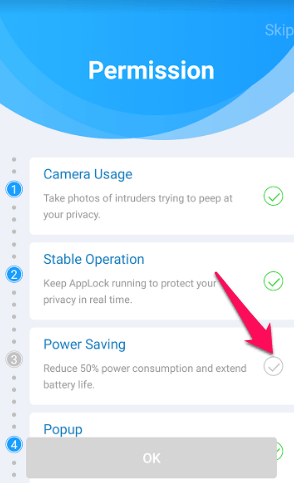 You can turn on the Power Saving feature offered by App Lock. It saves up to 50% power if this feature is enabled. Now, you will see the next screen, where you can enable the power saving feature to save power. These are the features IVYMOBI App Lock currently offers but there are some features which will be added to the app soon and they being: Screen Lock, Photo Vault, Video Vault, DIY Themes, App Disguise, Cleaner & speed boost. Currently, these features are not available so let’s not talk about these for now. The feature it offers are mentioned above, and I am sure these are some really cool features. I loved the Intruder Selfie feature the most. I didn’t see in other App Lock I have used earlier. It requires Android OS 4.0+ to run. 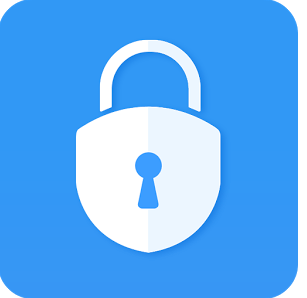 Since I am using this App Lock Application, I can say this is one of the best app lock apps available on Google Play. I have been looking for a good app lock for a while, none of them was working well for me. I will try this one for sure. Thank you very much for the info. I was looking for such technology. However, how reliable is the applocker, and how it operates. Someone can unlock it by hacking. Could you explain how it works? Everything is explained in the Blog post, mate. Let me know if you need any further information. I love the locking app features in IVYMOBI Apps. I was looking for this app lock for many months; I would try out this, and I think it would surely help me out best. Thanks Atish for this informative post.